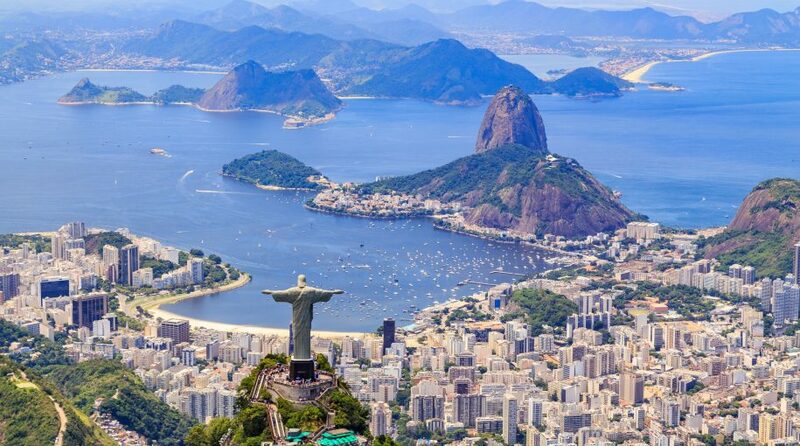 The iShares MSCI Brazil Capped ETF (NYSEArca: EWZ), the largest exchange traded fund tracking Brazilian equities, is up 17% this year. On its own, that is an impressive showing, but one made all the more so when considering the spate of political controversy again facing Latin America’s largest economy. Last year, Brazilian stocks performed well, though EWZ lagged the MSCI Emerging Markets Index amid political controversy. Political headwinds continue lingering in Brazil.